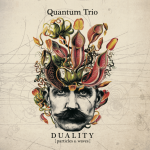 Quantum Trio is an unconventional jazz trio established in Rotterdam in 2012 by Michal Jan Ciesielski, Kamil Zawislak and Luis Mora Matus. Their music ranges from dynamic compositions through lyrical ballads to rock energy anthems. 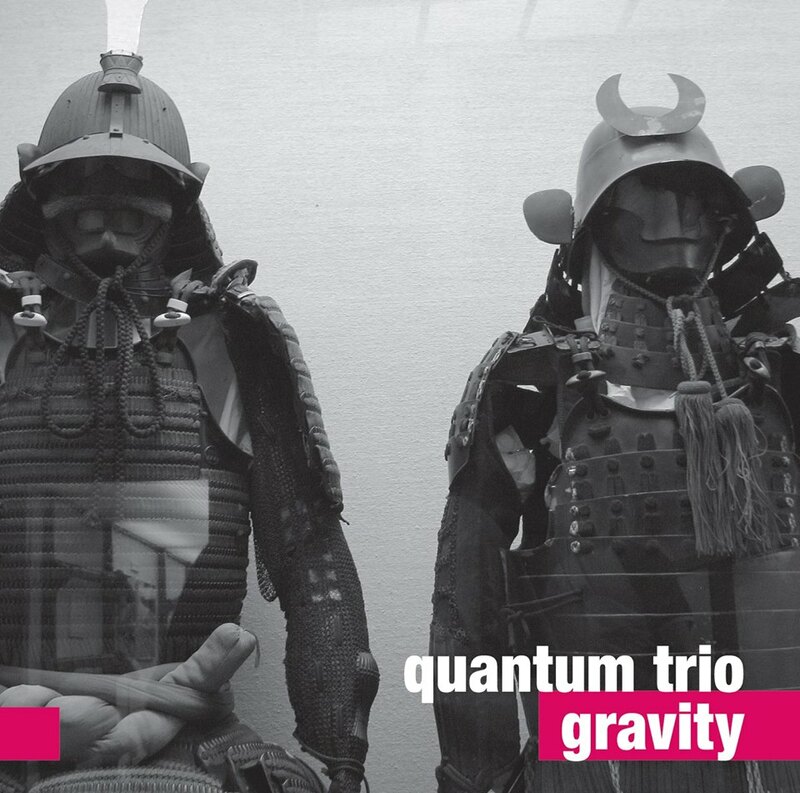 The first album „Gravity” introduced the band to the European audience and was awarded „Debut Album of 2015” by Polish Jazz. 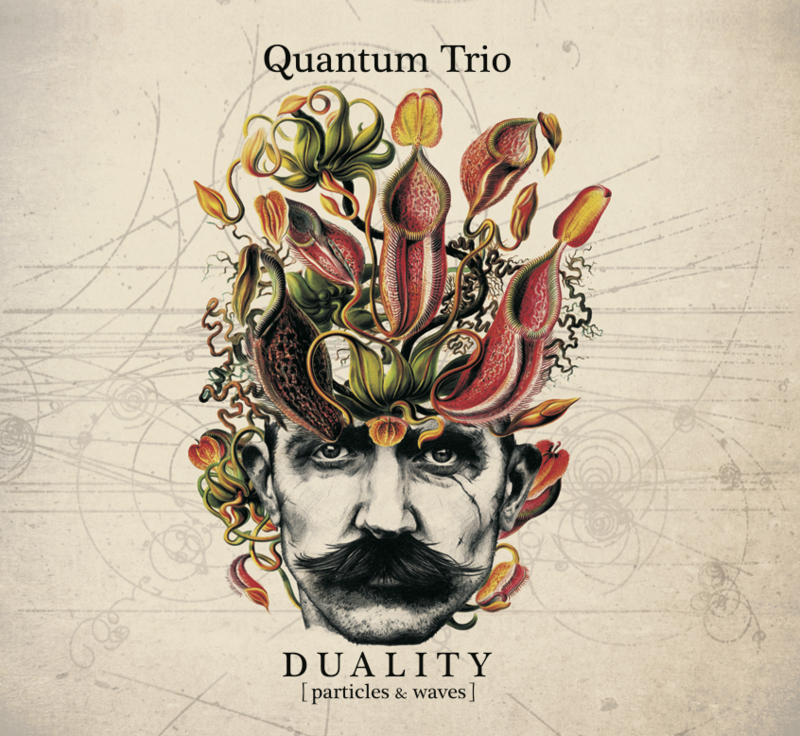 Recently released double album „Duality: Particles & Waves” shows the trio’s fiercer side, introducing electronics, modern production, while still maintaining a specific unified sound. Chilean drummer and composer, alumni of Souza Lima/Berklee conservatory in Sao Paulo, Brazil, Bachelor and Masters graduate from Rotterdam Conservatorium. His rich background characterizes Luis as an excellent drummer, given him his versatility that can part from the most delicate and minimalistic sounds to powerful and untamed drumming. 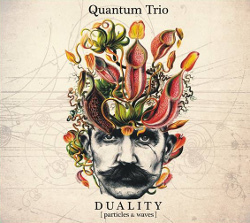 Drummer of TenTemPiés, Los Paja Brava, Dichter, Threeism, Ermis Michail Quintet, Junhyung An 5tet. Worked with Panagiotis Andreou, Benjamin Herman, André Ochodlo, Sizao Machado, and many others. Polish pianist, singer, composer and producer. Alumni of piano jazz faculty at Codarts Rotterdam. Known as Milky Wishlake, recording artist with NEXTPOP Label, where he worked with artists like Oly., Dawid Podsiadło or Łukasz Moskal. Won 1st prize on Eurosong Festival in 2013, Muzyka Na Plan 2014 or IMS Warsaw Fashion Street, as well as the distinction in 2014 on Young Talents Festival. Currently he works along with a dutch contemporary ensemble TEMKO.